Extended Stays in hotels can be such a bore! This is why we have had great success in offering extended stay apartments in Windsor and Eton (near London, England). Windsor in Berkshire is a beautiful English town. Home to Windsor Castle which is known as her majesty Queen Elizabeth’s favourite residence. Windsor is on the river Thames and just a short distance from London. 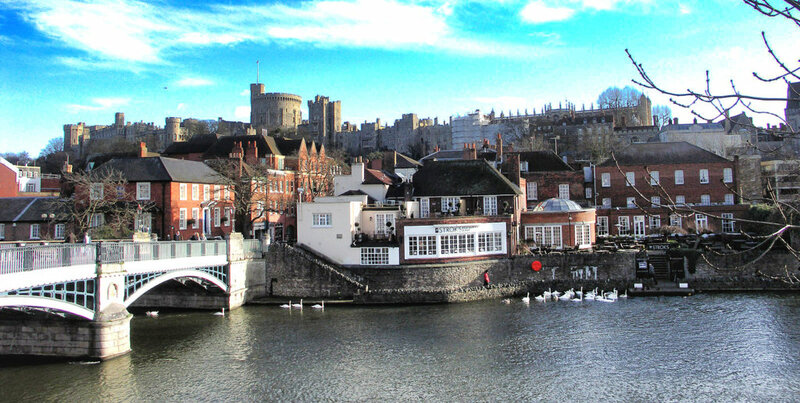 We have a fabulous riverside apartment with magnificent views of Windsor Castle. If you are searching for an extended stay Windsor apartment, extended stay Windsor hotel or just somewhere to stay in Windsor for a week or more then Accommodation Windsor may be able to help. 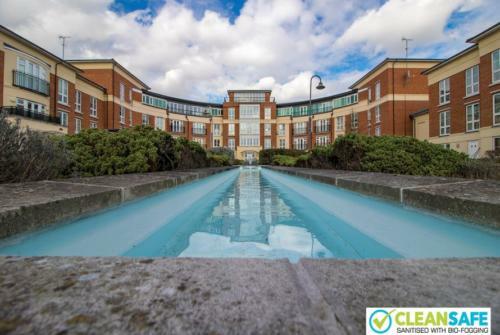 Extended stay apartments are available in Windsor town centre which is perfect if you are working in Slough, Bracknell, Reading, Ascot, Staines, Egham and the surrounding areas of Berkshire and Surrey. Extended stay accommodation in Windsor is a much preferred option to staying in an hotel. 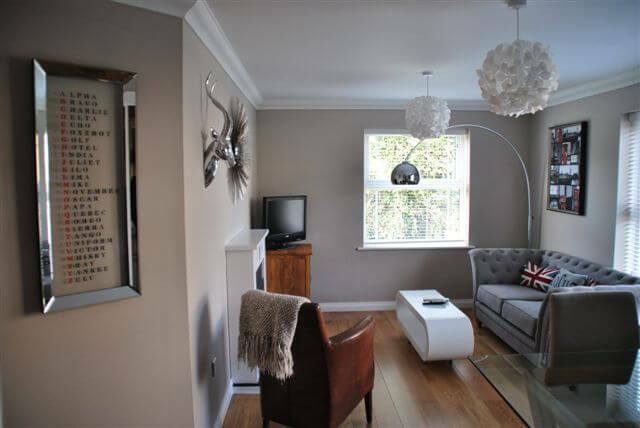 Although there are a few really nice hotels in Windsor, there’s nothing better than having the comfort and space of an apartment or house with cooking facilities, space to relax and watch TV, broadband internet access and extra bedrooms for visiting guests. These extended stay apartments are often cheaper accommodation than staying in a hotel. Extended stay housing in Windsor – if you are searching for accommodation in Staines, extended stay short term lets in Bracknell, Reading aparthotels or corporate housing and business accommodation in the Berkshire region, or vacation apartments and housing for business or pleasure try Accommodation Windsor – you might just be pleasantly surprised! We aim to be the best in terms of value for money, service and style with some great locations too. 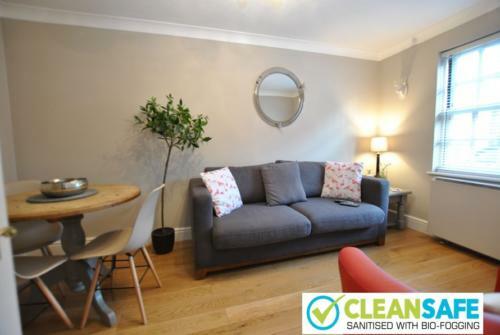 Challenge us to beat your corporate rates offered by other providers – call us on 01753 833747 or Book Online on our website by simply chosing your dates and chosing your preferred apartment!